An Irish sports journalist becomes convinced that Lance Armstrong (Ben Foster)’s performances during the Tour de France victories are fueled by banned substances. With this conviction, he starts hunting for evidence that will expose Armstrong. 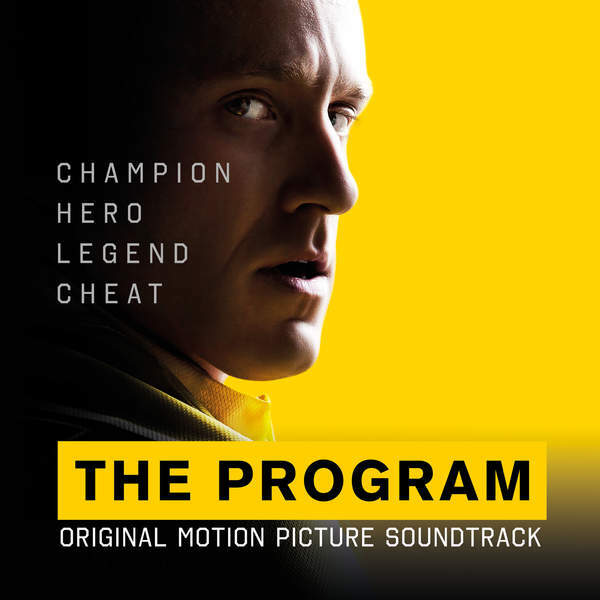 The movie soundtrack of The Program is already available on iTunes UK.